Five Star Professional conducts research to help consumers with the important decision of selecting a service professional. 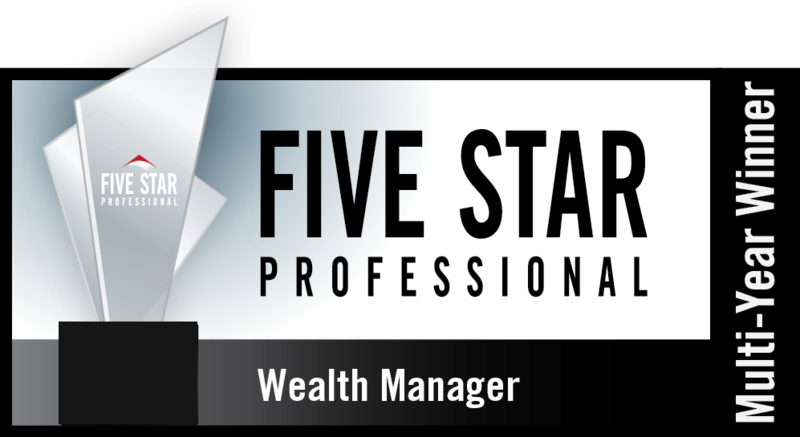 The Five Star award is presented to wealth managers, real estate agents, mortgage professionals, home/auto insurance professionals and dentists in more than 45 markets in the U.S. and Canada. The Five Star award recognizes service professionals who provide exceptional service based on research with peers, firms, consumers and regulatory sources. 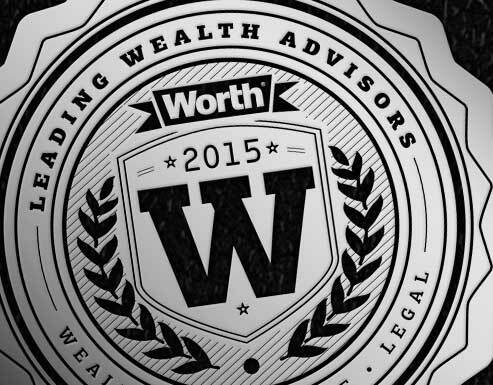 Worth's Leading Wealth Advisors consist of some of the nation’s top wealth and insurance advisors. To be considered, these professionals allow analysts to screen and evaluate their credentials and ethics. The Worth Leading Wealth Advisor admittance process is based on the advisor’s experience, education, certifications, fiduciary status, compliance record, wealth management services, methods of compensation and scope of current business.